Meet Verona Pointed Women Shoes! Gorgeous and stylish bordeaux pointed Toe. Super-comfortable and folds neatly to fit in your handbag. Available to buy online from Morena Morena London. 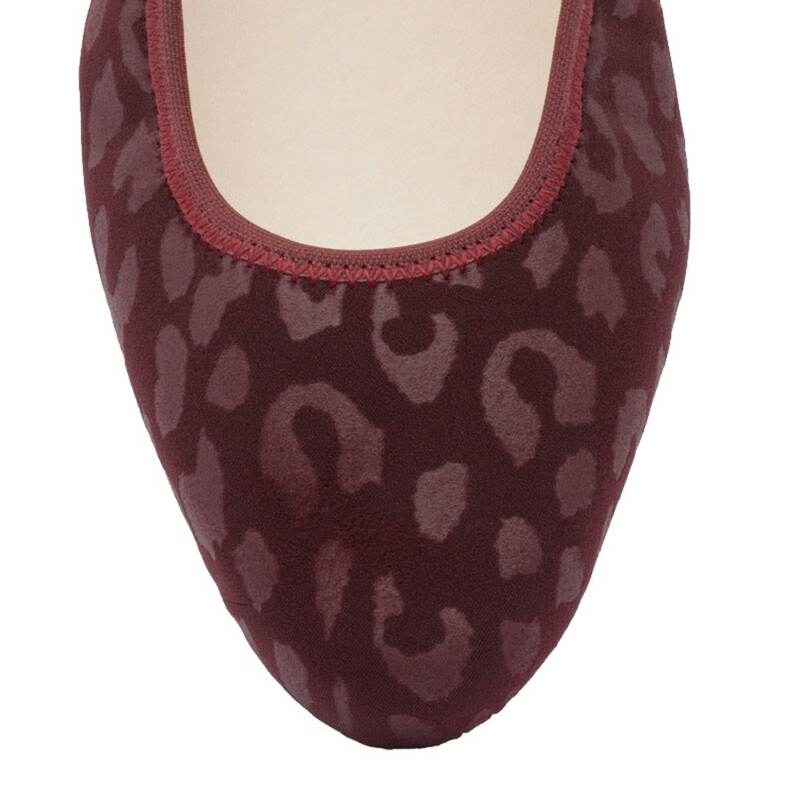 These foldable flat shoes feature soft sports insole for impact protection. Low heel to provide support. Inner lining in fine sheep skin leather for a comfortable touch. A natural foldable outsole which is coloured and scented to provide a pleasant and clean experience at all times.